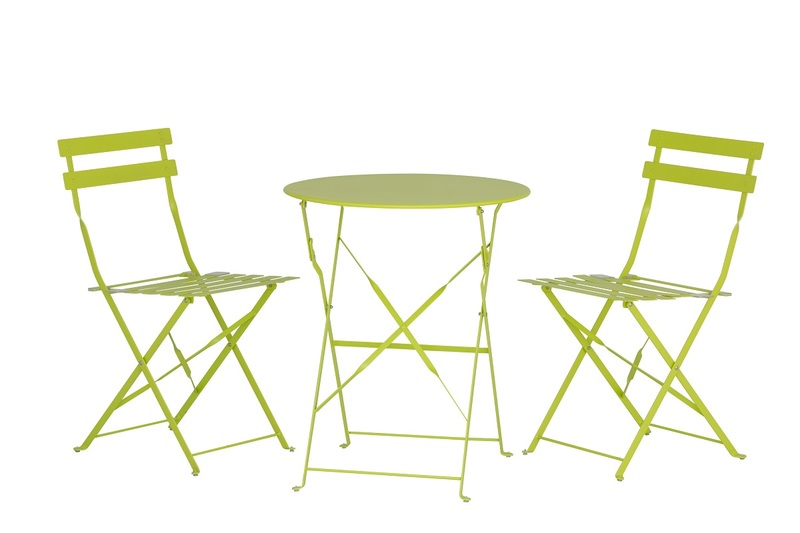 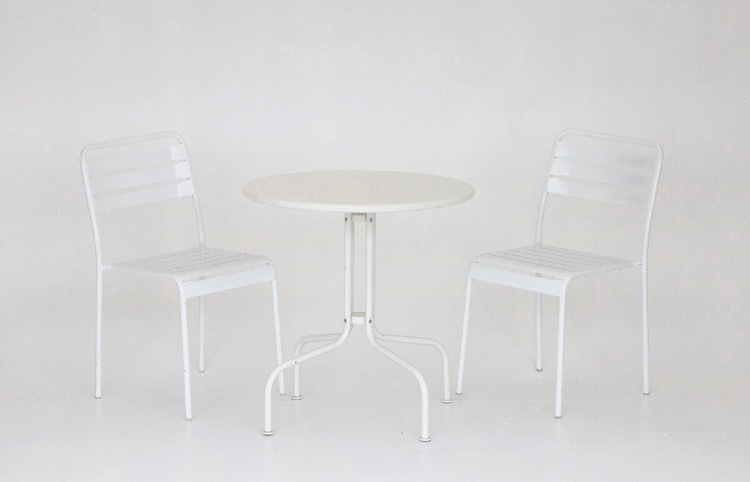 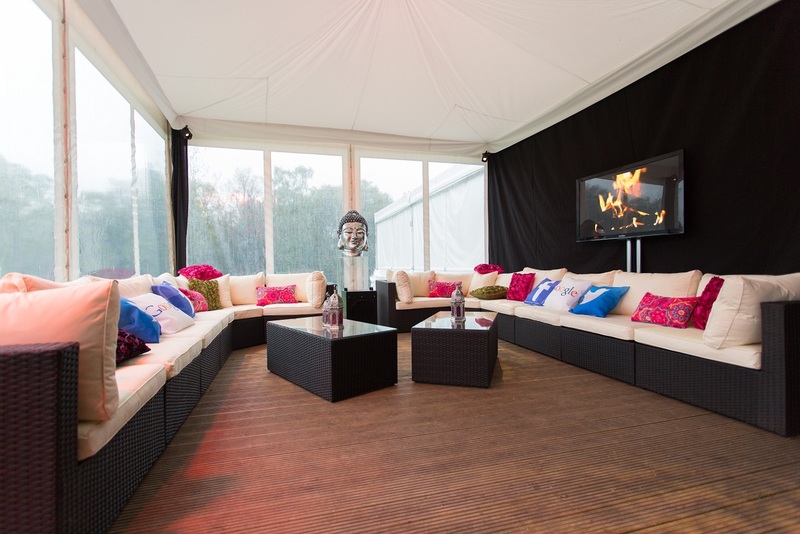 Our range of contemporary outdoor furniture is the perfect way to give your event that added edge. 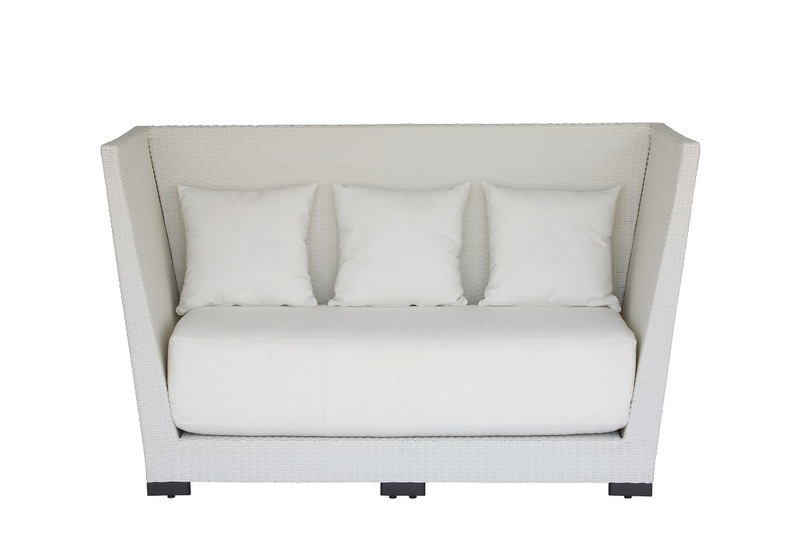 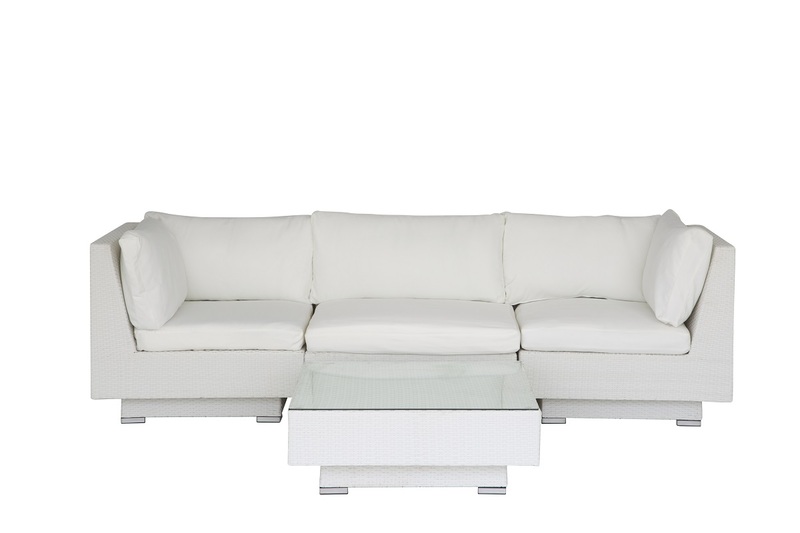 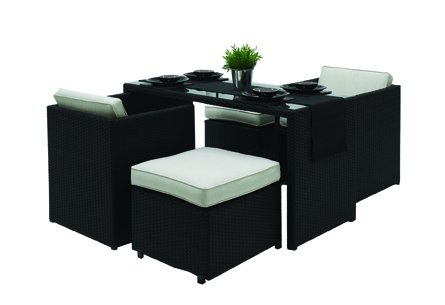 We stock a range of modular rattan sofa sets and alternative dining sets that will sit well at any event. 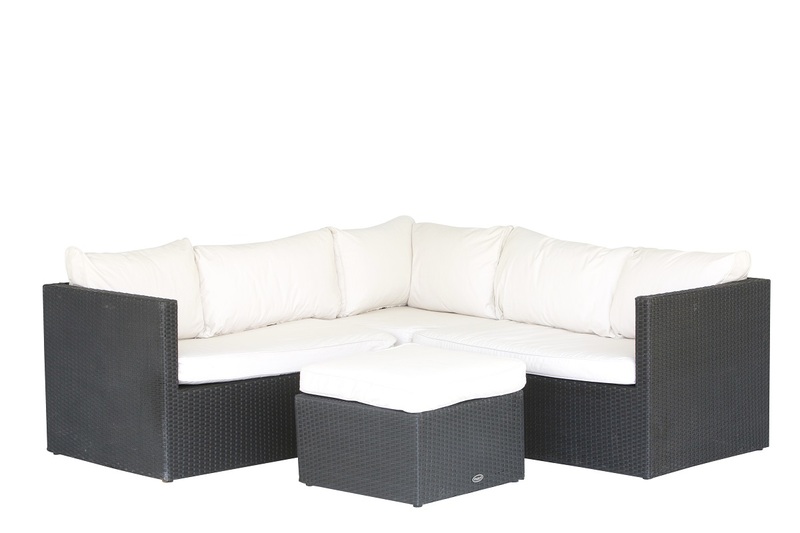 If you are not sure exactly what you need then please ask us for a little help and we will be able to suggest varying combinations of products that complement each other.